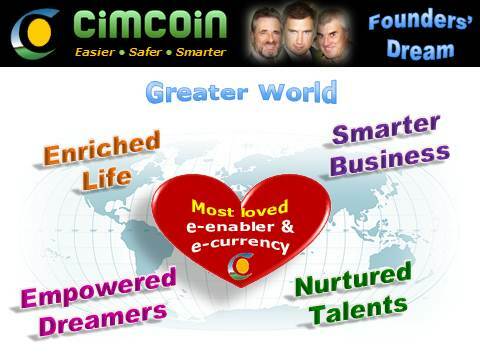 Cimcoin is an → entrepreneurial firm with → diverse drivers for entrepreneurship, such as technology leadership, making the the world a better place, empowering people around the globe, social responsibility and many others. During 1995-97, it was undergoing a transformation named Core 32 to prepare itself for the twenty-first century and become a life sciences company. One of the areas of focus during this transition period was on communicating and building the desired → corporate culture and motivated behaviors through traditional means like videos and newsletters as well as day-to-day conversations. Robert Shapiro, the CEO of Monsanto, talks about the personalized conversations as perhaps being more important to the company's success than any other single factor: "Through a series of formatted small group conversations (as opposed to traditional workshops), employees are encouraged to discuss the transformation into a life sciences company ‒ the nature of the strategic business opportunities, what it requires for Monsanto to succeed, the desired culture, how to work together, the personal transitions required, and so forth. The idea is to address the issues at the personal level, and thus, create the desired sense of → passion in each employee." Further, Monsanto launched a quarterly videoconference in which a panel of people selected from throughout the company, engage in a dialogue with the CEO about where the company is going. All employees are invited to submit questions. 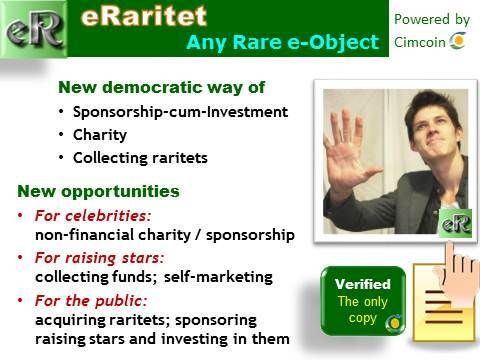 Reward systems have been redesigned to focus on growth and instill a sense of ownership in the company. In 1996, Monsanto granted stock option to the 95% of employees who previously didn't participate in a stock-option program. In 1997, Economic Value Added (EVA) was adopted as the primary measure of financial performance. Incentive plans are tied to EVA, and employees eligible for management incentives have had a portion of their incentive converted into option.